Otolaryngology is known as the United States’ oldest medical specialty. 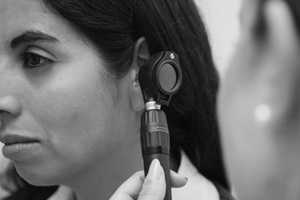 Otolaryngologists are physicians with specialty training in medical management and treatment of patients with diseases and disorders that affect the ear, nose, and throat. ENT specialists are responsible for diagnosing and managing all structures that have to do with the neck and face. Otolaryngology can be broken into eight areas of subspecialties that include allergy, reconstruction surgery, head and neck, laryngology, otology or neurotology, pediatric otolaryngology, and rhinology. Visiting an otolaryngologist will help narrow down the problem or problems you are experiencing, providing you with a diagnosis and/or treatment. If you are suffering from any ear, nose, or throat issues, search otolaryngologist New York City or ENT doctor midtown NYC in order to find the best otolaryngologist in NYC. An otolaryngologist in NYC that specializes in allergy issues typically provides treatment via medication or immunotherapy. Another way to deal with allergies is simply avoiding pollen, dust, mold, food, and other sensitivities. Reconstructive surgery involves cosmetic, functional, and reconstructive surgical treatments of face, neck, and ear abnormalities. These ENT specialists offer procedures, such as deviated septum, rhinoplasty, face-lift, cleft palate, drooping eyelids, and other ear deformities. Head and neck otolaryngology deals with cancerous and noncancerous tumors in the head and neck. This specialty of ENT treats lumps found in the neck or thyroid, and treats cancer of the voice box. 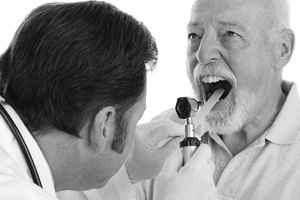 Laryngology involves disorders of the throat, including problems of the voice and throat. ENT doctors specializing in laryngology treat sore throats, hoarseness, swallowing disorder, and gastroesophageal reflux disease. The neurotology specialty deals with diseases of the ear, such as trauma, infection, benign tumors, and nerve pathway disorders. These ENT specialists help treat and deal with ear infections, swimmer’s ear, hearing loss, pain, dizziness, and ringing in the ears. Pediatric otolaryngologists treat children who experience special ENT problems, such as birth defects and developmental delays of the head and neck. These specialists treat otitis media, tonsils and adenoid infection, airway problems, asthma and allergy issues, sinus disease, and neck tumors. Rhinology is the specialty of otolaryngology that deals with treating disorders of the nose and sinuses. Upon visiting an ENT specialist you will find out what procedures are commonly done to treat certain ailments. Some of the procedures offered at an otolaryngologist include endoscopic sinus surgery, balloon sinuplasty, pillar implants, transnasal esophagostomy, home sleep study, in-office CT scan, and in-office snoring treatment. These procedures and treatments are proven to be effective with a vast number of patients finding relief. 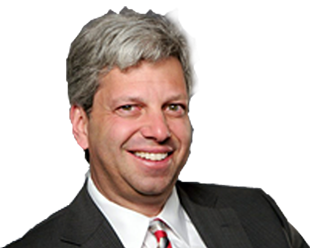 For otolaryngology help, search otolaryngologist New York City or ENT doctor midtown NYC to find the best otolaryngologist in NYC that can help diagnose and treat your symptoms.